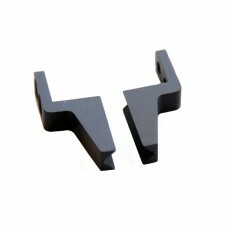 SG-104 Mini Aggressive Serrated Jaws 8mm width Sprue Gripper1. Single acting with spring opening2. 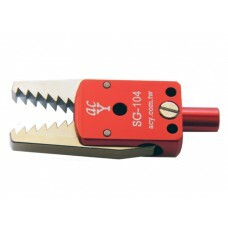 F..
SGMI-10-B : Mini Diamond shaped notch Jaws, Jaw width 19mm, length 25mm, made by aluminum.Fitting wi..
SG-102 Mini Diamond-textured Teeth Jaws Sprue Gripper1. Single acting with spring opening2. 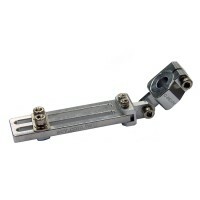 Fitting ..
SG-10-A : Mini Double Action 8mm width Sprue Gripper1. Double acting2. 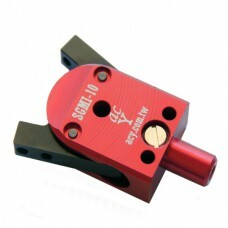 Fitting in all 10mm mounting ..
SG-105 Mini Extra-wide Teeth Jaws Sprue Gripper1. Single acting with spring opening2. 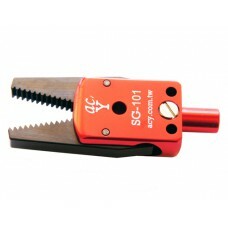 Fitting in all..
SG-101 : Mini Interlaced & Serrated Jaws 8mm width Sprue Gripper1. 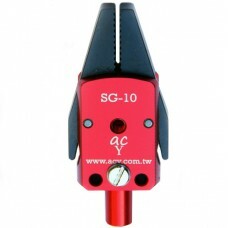 Single acting with spring ope..
SGMI-10 Mini Jaw Changeable 8mm width Sprue Gripper 1. 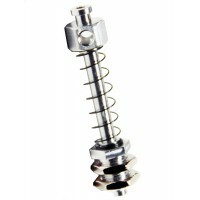 Single acting with spring opening2. 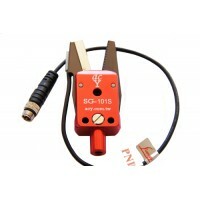 Fitt..
SG-104SN : Mini NPN Sensor Aggressive Serrated Jaws 8mm width Sprue Gripper1. 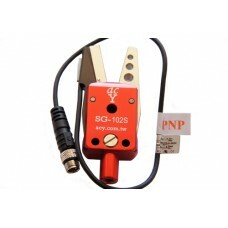 Single acting with sp..
SG-102SN : Mini NPN Sensor Diamond textured Teeth Jaws 8mm width Sprue Gripper1. 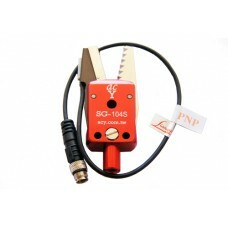 Single acting with ..
SG-101SN : Mini NPN Sensor Interlaced & Serrated Jaws 8mm width Sprue Gripper1. 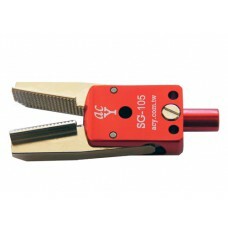 Single acting wi..
SG-103SN : Mini NPN Sensor Swivel Diamond textured Teeth Jaws 8mm width Sprue Gripper1. 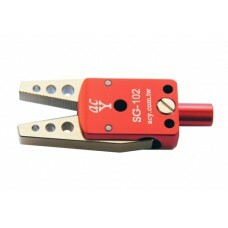 Single actin..
SG-104SP : Mini PNP Sensor Aggressive Serrated Jaws 8mm width Sprue Gripper1. 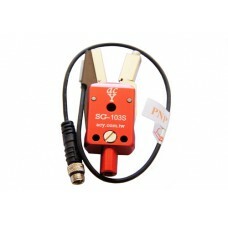 Single acting with spr..
SG-102SP : Mini PNP Sensor Diamond textured Teeth Jaws 8mm width Sprue Gripper1. 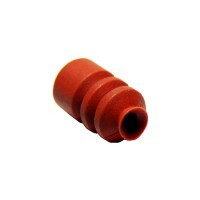 Single acting with ..
SG-103SP : Mini PNP Sensor Swivel Diamond textured Teeth Jaws 8mm width Sprue Gripper1. Single actin..